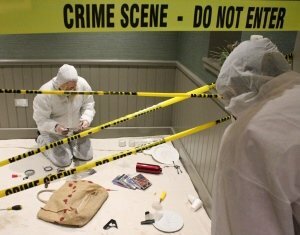 A Crime Scene Investigation event based on the TV programme CSI – welcome to the scientific side of team building! 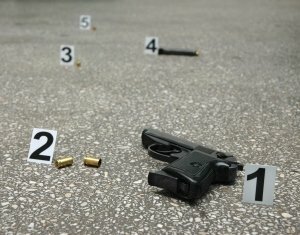 Become a Crime Scene Investigation team for the day and learn to collect and process evidence using professional techniques and equipment, led by your very own investigator. Guests will be introduced to Basic Forensic Evidence, and educated in professional techniques and forensic procedures, as well as taught how to ‘read’ a crime scene. Guided by our expert lead investigators, who have all completed longstanding careers in the Metropolitan Police, the teams will use their new found skills. These skills include fingerprinting, ballistics testing, forensic dentistry and blood spatter in order to solve a mysterious crime. 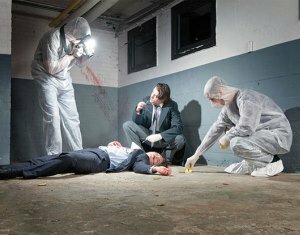 Crime Scene Investigator is one of our most mentally challenging, yet engaging events. Over the course of the day you will see participants’ attention to detail, team working, leadership and problem solving skills put to the test, in order the solve the crime! Available as an indoor event at venues all over the UK, and works well as a full or half day.